I told mom that I would treat her for lunch one Friday afternoon. 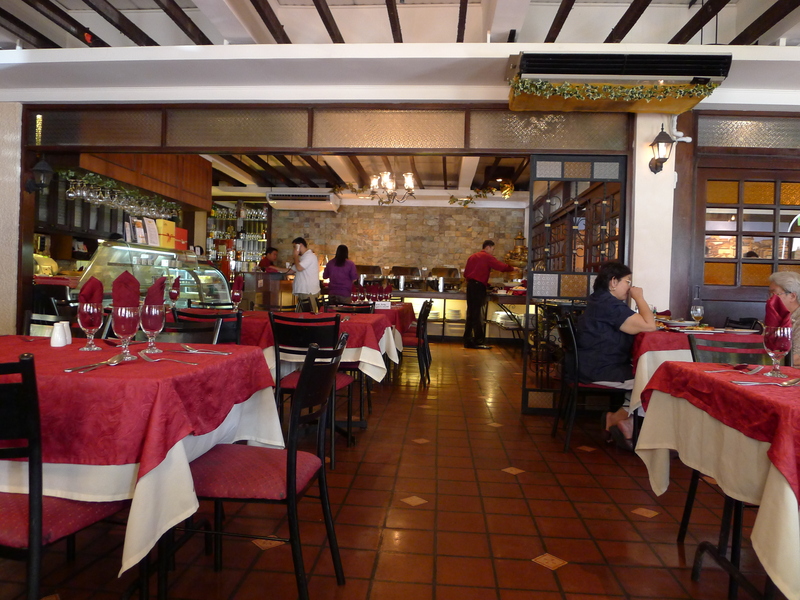 In truth, I availed a Deal Grocer voucher for a lunch buffet at Alba Restaurante Español for P450 per person (originally P715). I seldom go to a Spanish restaurant, and it would be my first time eating here so I’m thrilled to try their cuisine. I made reservations two days earlier, but upon entry it seems that the waiters were not aware that I made one. Fortunately, it was not a problem since there were many vacant tables. The food was great…not too many selections, but GREAT! They have the best Lengua Estofado I have ever tasted. I would say better than Conti’s and Casa Armas. The salad, paella, pasta, fish fillet and chicken cordon bleu are also worth mentioning. They also have dessert selections – about 3 or 4 dessert to choose from. 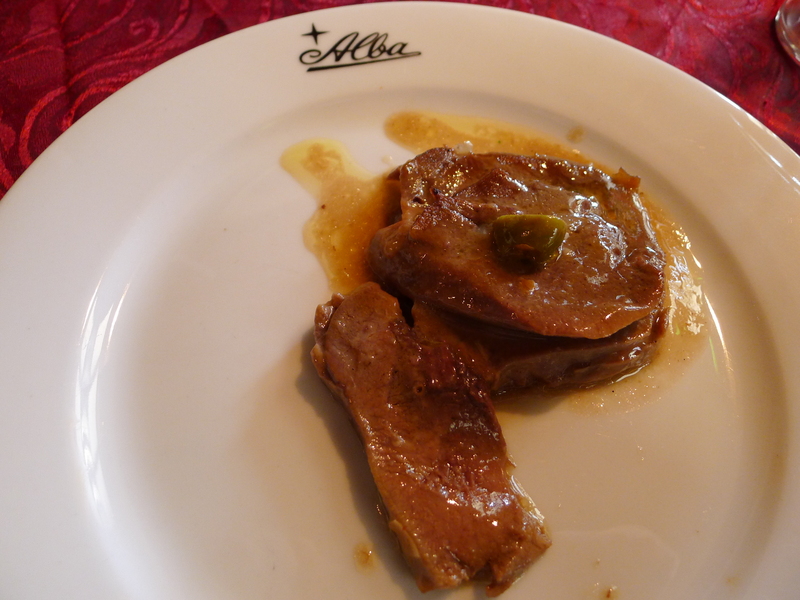 Considering that there are only few Spanish Restaurants in Manila, I would probably consider Alba as one of the best. Offering a buffet selection was a good marketable idea. In this way, I can choose portions of food that I want to eat instead of ordering ala carte. Ofcourse it would have been impractical for a group of two to order one paella, right? I think the P900 voucher I bought at Deal Grocer is money well spent. I would definitely buy again if they would have another deal. However, I don’t see myself going to Alba just for the heck of it. I’m not the type of person who craves Spanish cuisine, so I guess I’ll probably just eat here if there will be promotional rates.